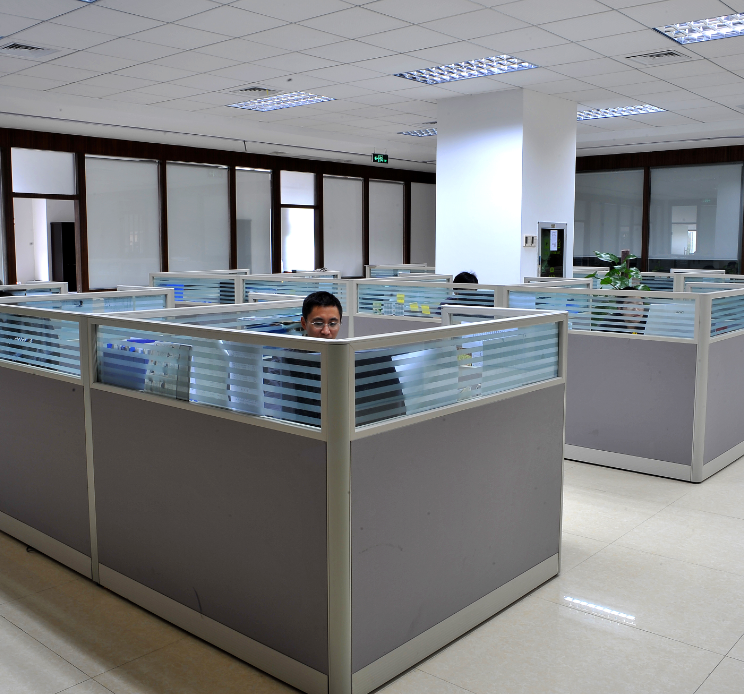 Shenzhen Juntec Ultra-hard Tools Co.,ltd., established in 1993, is a high and new technology enterprise. 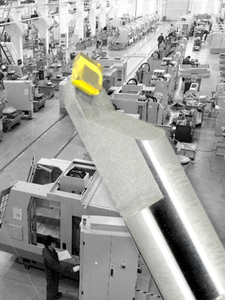 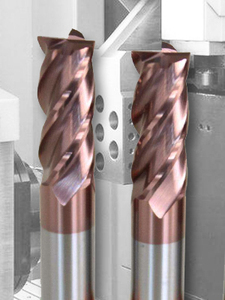 Juntec is committed to produceing the best hard pricison cutting tools of China. 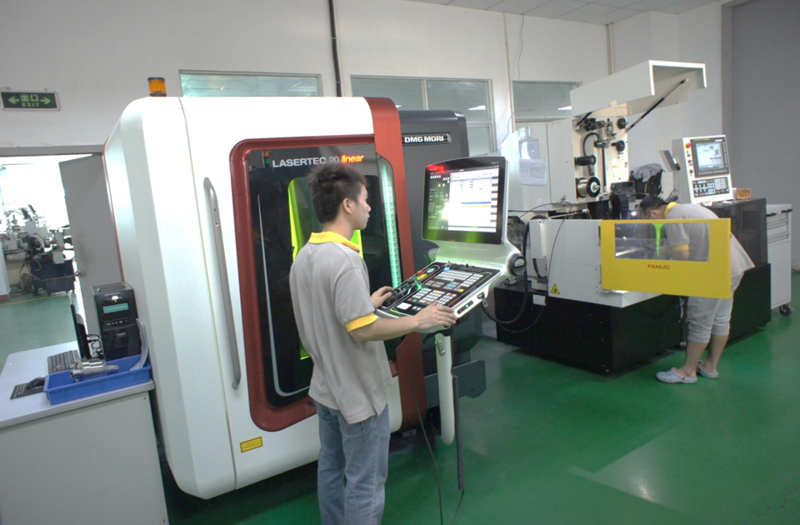 Company's products mainly include all kinds of standard and non-standard polycrystalline diamond (PCD) cutting tools,polycrystalline cubic boron nitride (PCBN) cutting tools, monocrystal diamond (MCD) cutting tools, carbide cutting tools and shield tools, widely used in automotive, aerospace, precision electronic precision machining industries. 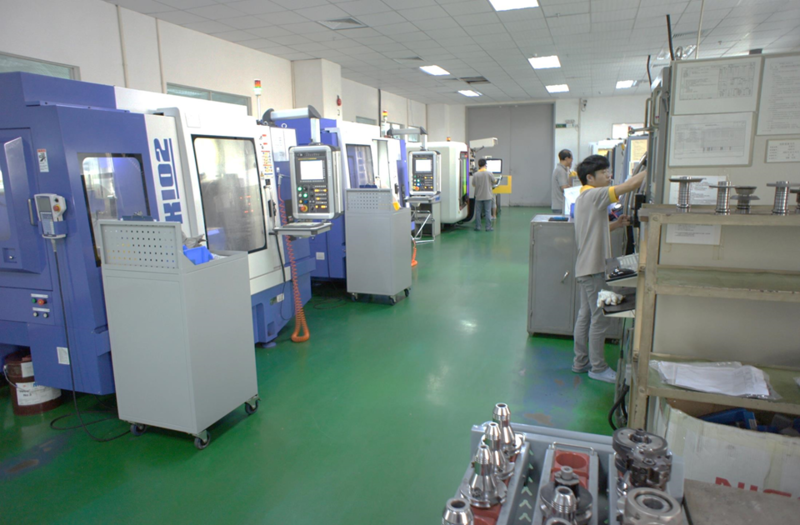  In 2014, Juntec go public in NEEQ, the stock code is 430740. 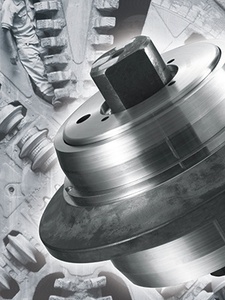  Juntec is one of the best brands of cutting tools in China, especially for automotive and 3C applicatioms. 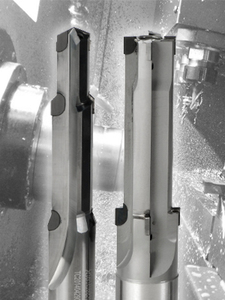 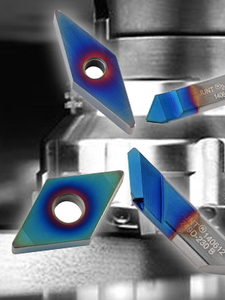 Founded in 1993, Juntec is the first enterprise producing PCD tools in China, so we have a large of rich experience in the aspect of hard cutting tools. 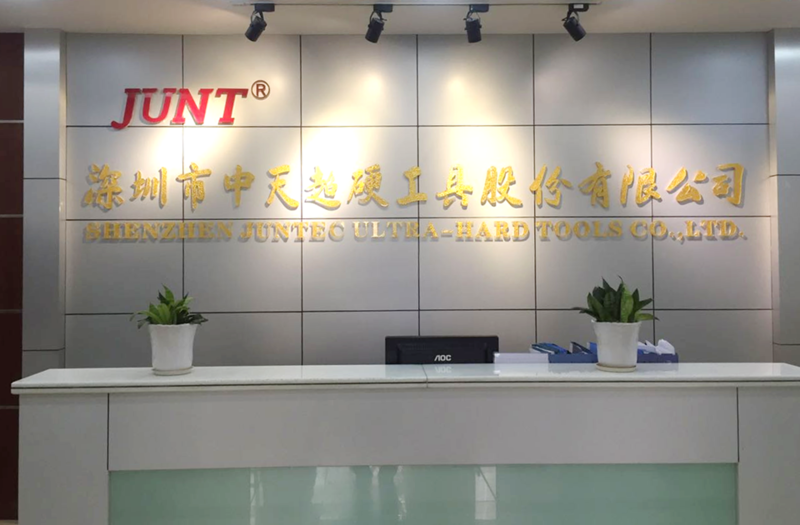 Juntec pay much attention on talented people in the company, owned an outstanding R&D team lead by professor and PH.D.
@SHENZHEN JUNTEC ULTRA-HARD TOOLS CO.,LTD.